Suzuki Motorcycle India on Monday launched a new variant of its 155 cc bike Gixxer with anti-lock braking system (ABS), priced at Rs 87,250 (ex-showroom Delhi). “The ABS option allows us to improve on an already exciting riding experience for our Gixxer customers. 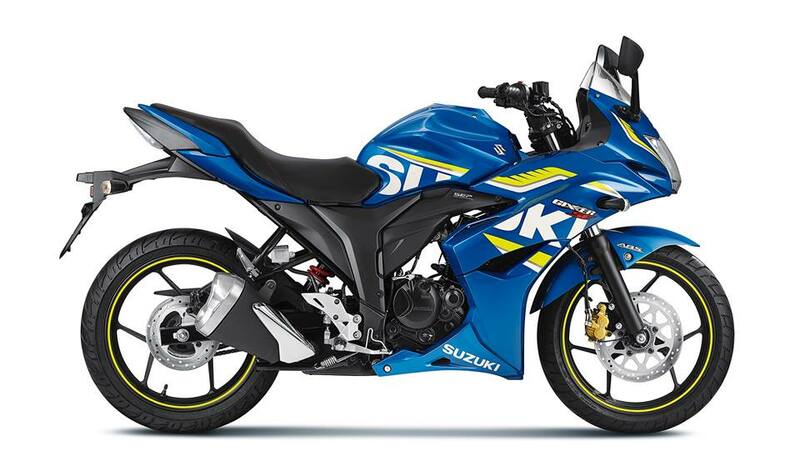 The Gixxer series is an important cog of our India product-strategy,” Suzuki Motorcycle India EVP Sales and Marketing Sajeev Rajasekharan said in a statement. With enhancements like ABS, the company will continue to improve on the value-proposition it offers to its customers, he added. The Gixxer ABS variant comes fitted with a front wheel speed sensor to detect wheel speed for better stability and controlled braking force.